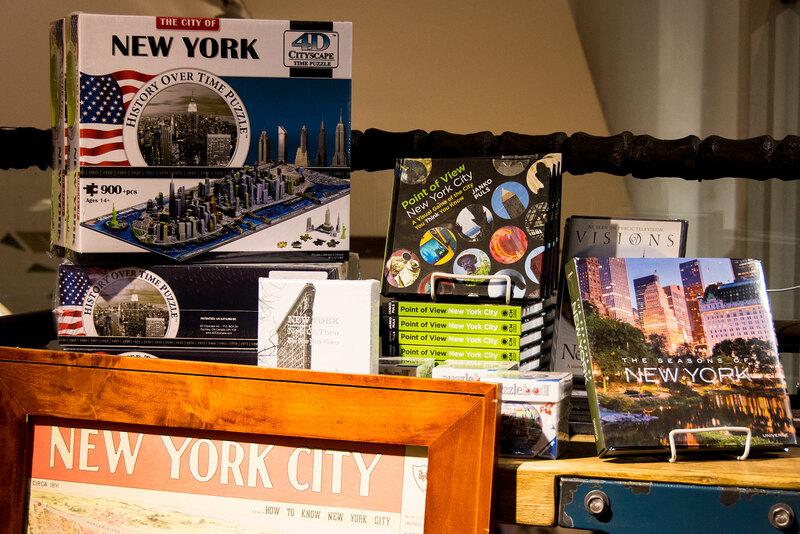 Signed copies of Point of View New York City are now available around Central Park, at the American Museum of Natural History and the Museum of the City of New York. If you are further down South, get your copy the Solomon R. Guggenheim Museum (signing there soon). Here is a more comprehensive list where to get copies or signed copies.